White is not always the answer. Trend researchers foresee black as the color of the decade. it superbly unites with oak anthracite bases or chrome consoles. 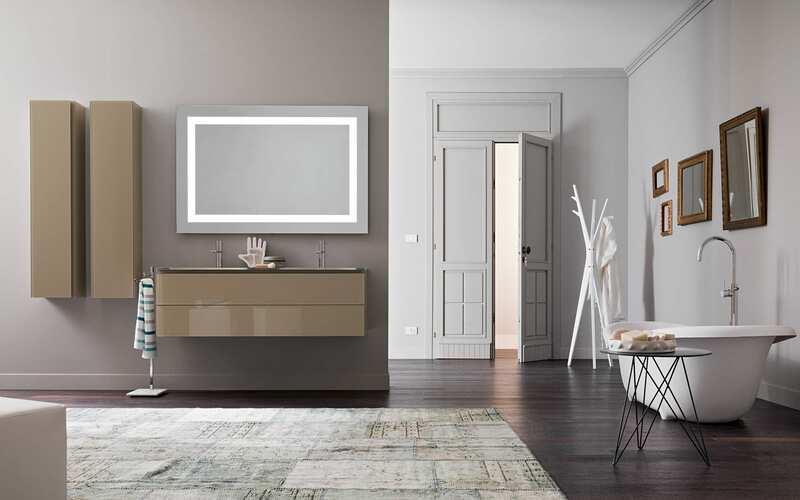 All of this creates an exclusive – and timeless yet contemporary – bathroom. Crosswater White Acrylic Shower Tray 700x700x35mm. This Classic Shower Tray is the Ideal Option for Smaller Bathrooms. Sold as Seen Non Refundable. 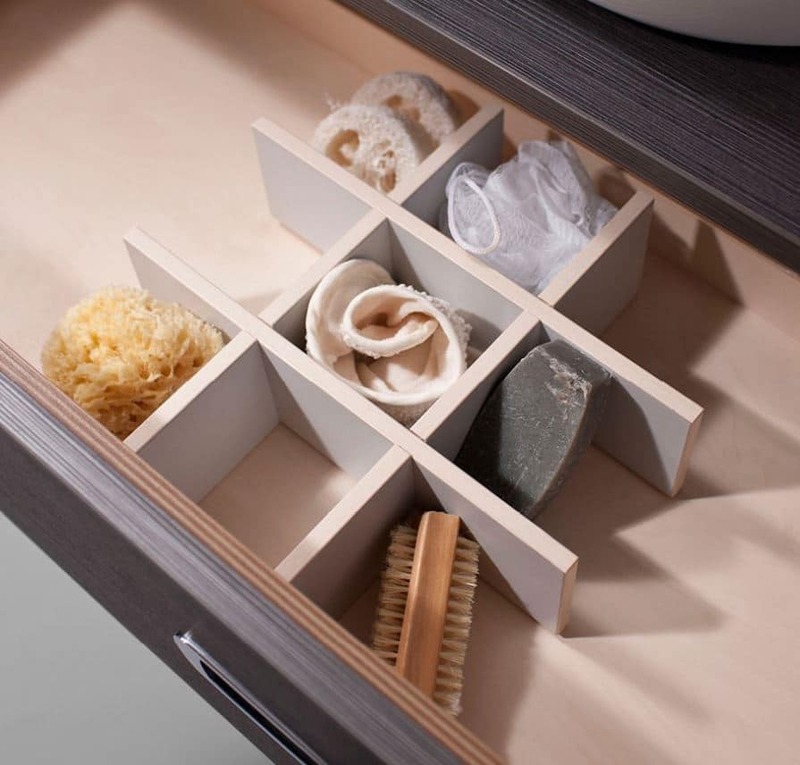 Crosswater Seattle 80, Nine Section Internal Drawer Organiser. Sits Perfectly on its Oak Corner Shelf with Recessed Front Hand Towel Rail. Duravit Mirrored Cabinet With LED Lighting With Sensor & Shaver Socket . Our showroom contains over 50 inspirational displays! Westcountry Tile and Bathroom, 56-60 Christian Mill Business Park, Tamerton Foliot Road, Crownhill, Plymouth, PL6 5DS.